SKU: books-530. Category: Architecture, Photo and art albums. 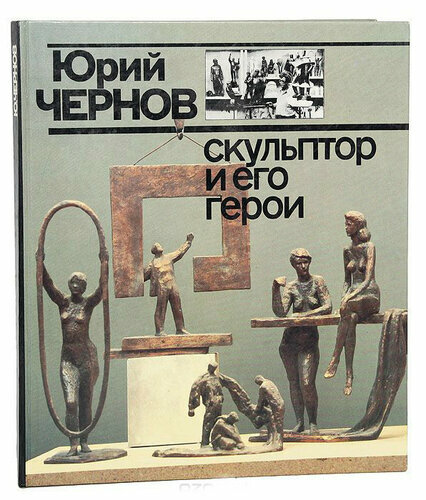 The album is dedicated to the works of Soviet and Russian sculptor, People’s Artist of Russia, Professor Yuri Lvovich Chernov (1935-2009). The most famous work of Yuri Gagarin monument in Moscow and Orenburg. 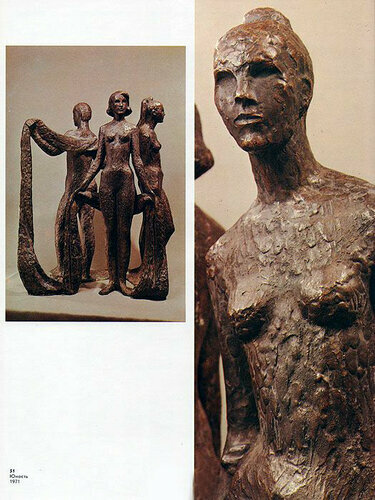 Sculpture of George L. Chernova is one of the most interesting and significant events of Soviet art. 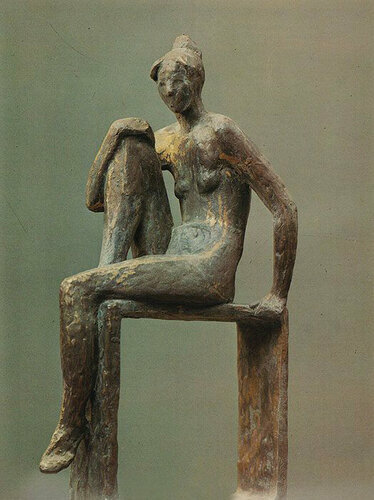 His works naturally and deeply connected with his time, his spiritual and social life, the problems of art and culture, and not just connected, but they themselves largely determine them.